Hate waste? Love our new limited edition upcycled sports bags! Branding the site of a major sports event is essential. As an official partner and ball sponsor of the 2016 Homeless World Cup in Glasgow we were on site for the dismantling of the event. As a co-operative that hates waste, we decided to save the colourful event branding material from going in the skip and to landfill, so we filled our van with it. 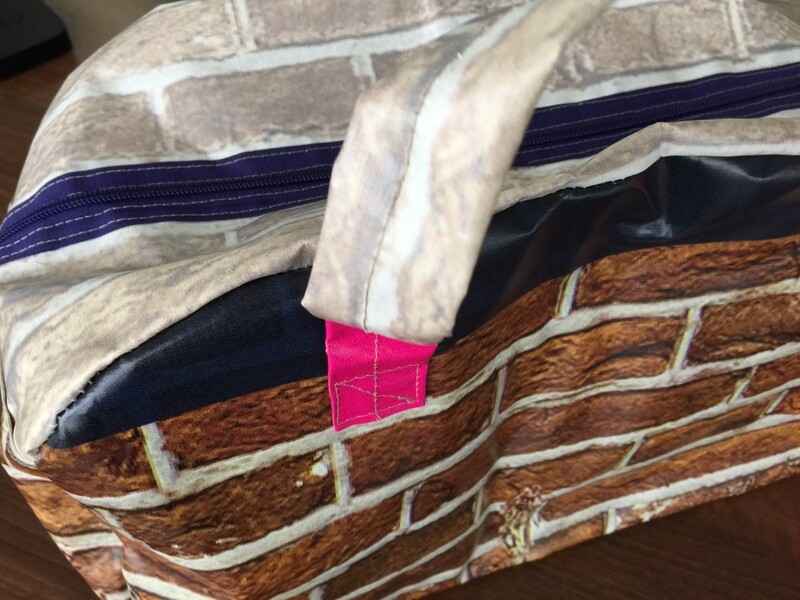 We then got in touch with the inspiring What Daisy Did to collaborate on a project to make a limited edition of individually unique sports bags, helping the environment and giving something back to the Homeless World Cup. What Daisy Did are a particularly great organisation for us to work with because not only do they work with materials that would otherwise go to landfill, like unwanted festival tents, they also have a programme to employ homeless people and train them as machinists, making great looking bags. 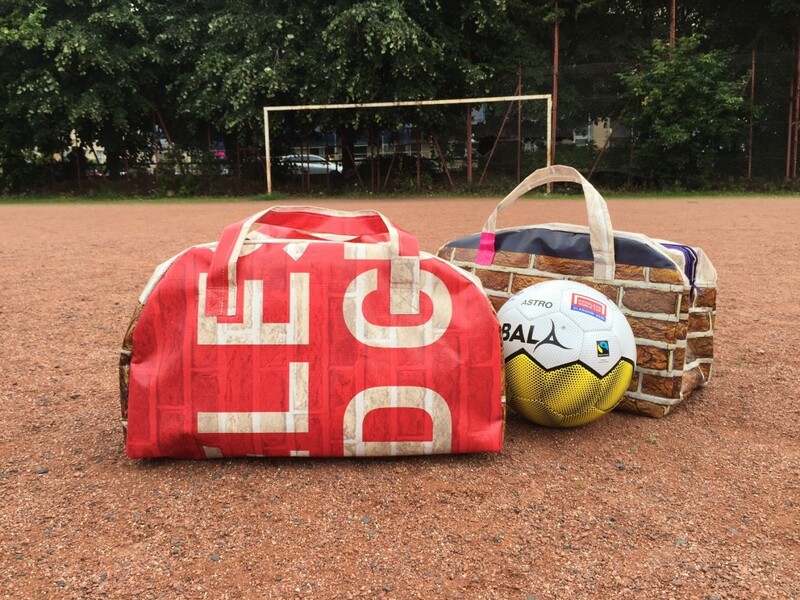 As Bala Sport’s business is primarily Fairtrade certified sports balls, the bags are a one-off to help support the Homeless World Cup, with the profit going to that event. So before we go ahead and start manufacturing we are taking pre-orders to see if we can reach our target of 50 special individually unique bags, made by What Daisy Did. 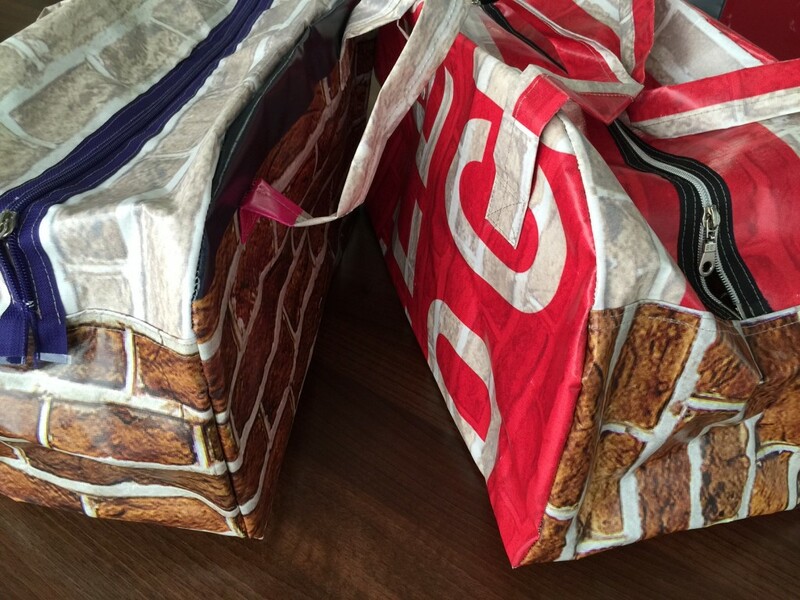 The bags will retail at £24.99 each. To register your interest please email: telling us how many bags you’d be interested in purchasing and we will get back to you with an update.